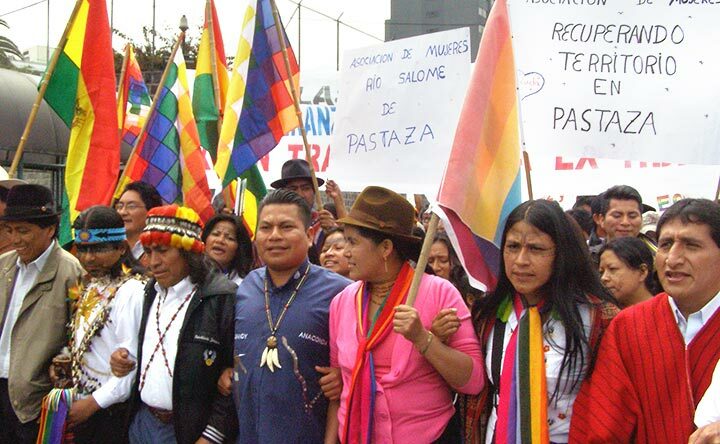 See how Pachamama Alliance is working to generate the critical mass of conscious commitment that can create a positive future. 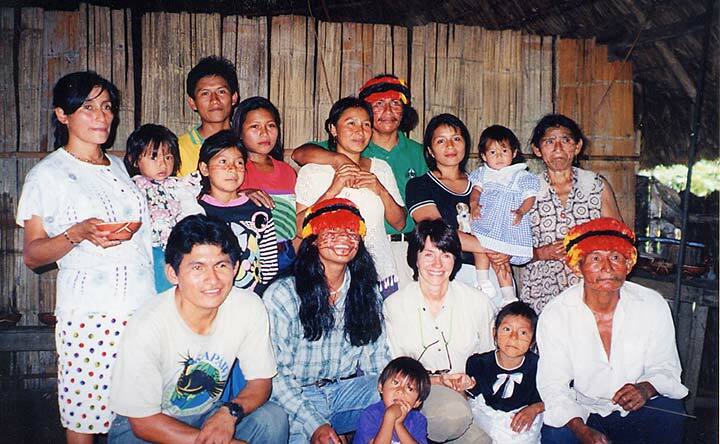 In 1995, Bill and Lynne Twist traveled deep into the Amazon at the invitation of Achuar leaders to partner with them to preserve their land and culture but to also change the dream of the modern world. Year after year we stand with our indigenous allies to protect the lungs of the Earth, while we simultaneously work to shift the worldview that is fueling the destruction through transformational programs. 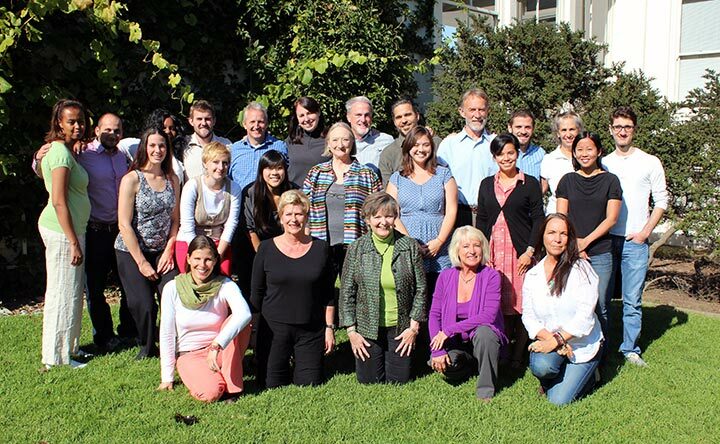 Meet the members of the Pachamama Alliance team and learn more about their journey to join this mission-driven alliance and the role they play. 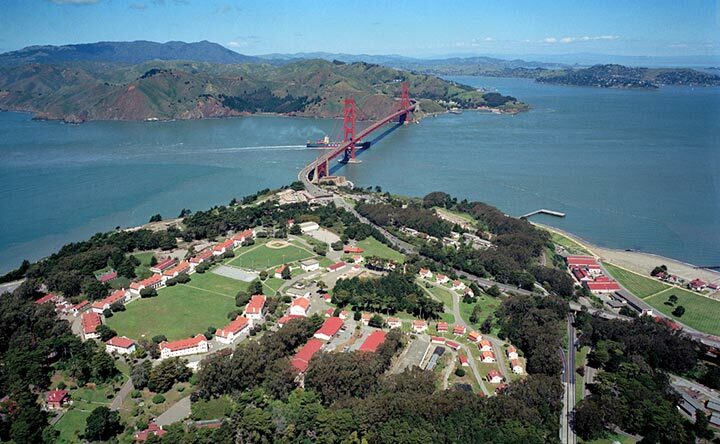 Join the team in the San Francisco Bay Area and help bring forth an environmentally sustainable, spiritually fulfilling, socially just human presence on this planet.